As we enter into 2017, various changes in the industry have altered the landscape for clinical trial supply businesses. With this in mind, our team has developed an extensive and informative agenda to ensure you leave with various concepts to improve your clinical trial supply chain in the ever changing environment. Effective forecasting, risks of temperature deviation and annex 16 are just some of the latest challenges which many clinical trial supply businesses are facing today; the consequences which can occur due to ineffective strategies can lead to start up delays, stock outs and most importantly rise in costs. At this year’s event, we aim to embark upon these implications and many more to provide all our attendees with valuable insight into innovative strategies to raise the performance of your clinical trial supply operations. Don’t miss out on this fantastic opportunity to discover ideas to enhance your clinical trial supply and to network with industry elites! 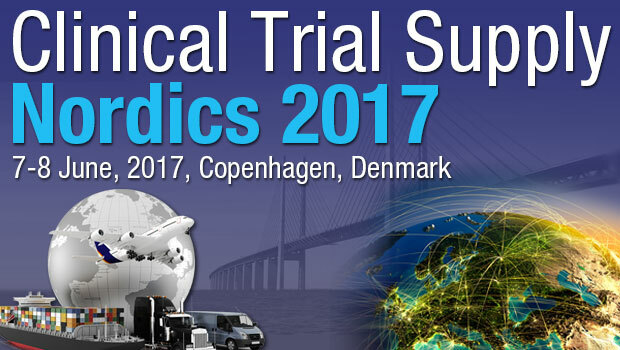 For more information, please visit: http://www.arena-international.com/ctsnordics or email us at: events@arena-international.com. FREE PLACES reserved for VP/Director/C-Level executive of a Pharma/Biotech/Medical Device company.